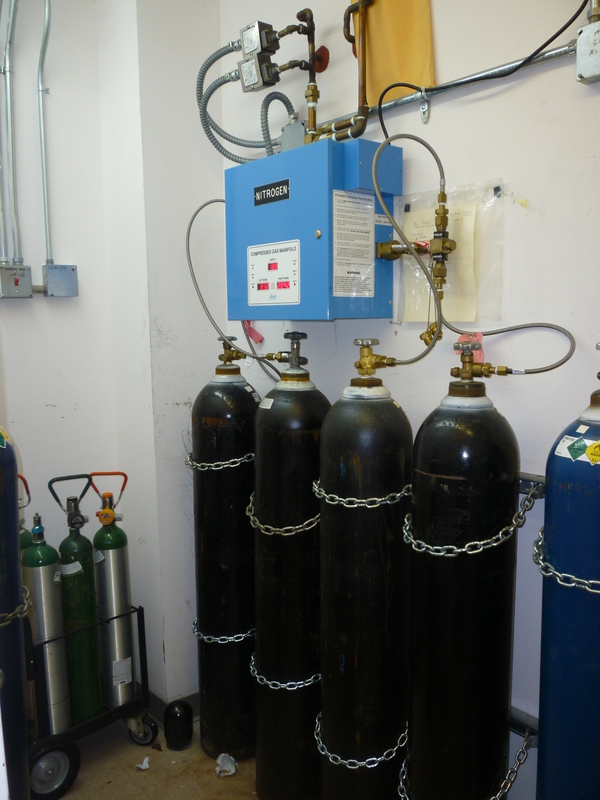 MedGas1 makes, installs and services medical gas and vacuum system manifolds for hospitals and surgery centers throughout Southern California. Here are a few photos of some of our work. MedGas1, a service oriented firm specializing in piped medical gas and vacuum systems in hospitals and surgery centers, was founded in the belief that superior service and close customer relationships are necessary for today's business.